Has Instagram made a new update that has caused issues? We will send an urgent push notification to let you know not to post. Has Instagram released an update that changed the algorithm? We will let you know what to do and what not to do instantly. We regularly send out flash deals that will only last a few hours with a lot of discounts. This is exclusive to the push notification members only. Plus as a bonus, we are always looking for beta testers to test out our new and upcoming services for Instagram, IGTV, YouTube, SEO, Twitter & Facebook. We are on a first come, first serve basis and will send out beta access codes for our push members. HOW TO GET INSTAGRAM NOTIFICATIONS & ALERTS? 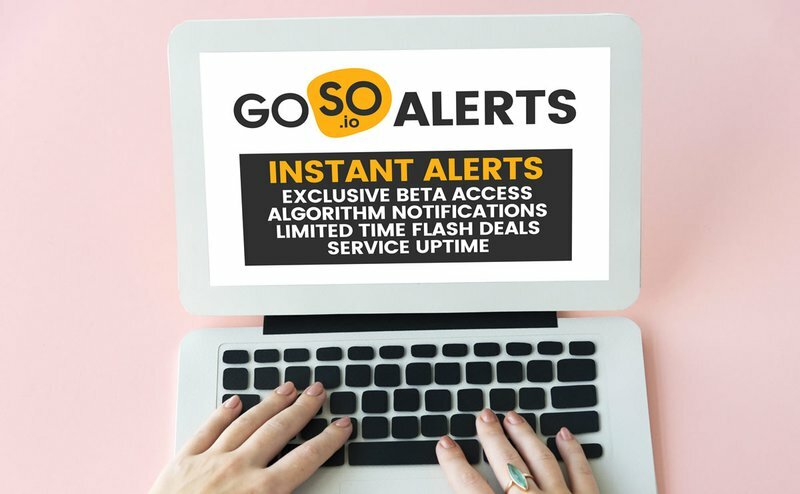 Visit GOSO.io and wait for the alert to popup. Then allow/accept the notification from GOSO Alerts. You are all set! You will see the alert on whatever platform you allowed from. So if it were on your office Windows PC, you would NOT get alerts on your Android or Mac home laptop. We recommend subscribing with all of your platforms such as Android and the PC’s that you regularly use. YOU DIDN’T SEE THE ALERT? 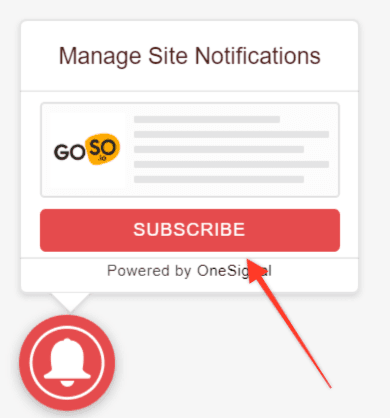 Click the red bell icon on the bottom right of the website & accept/allow the alerts. 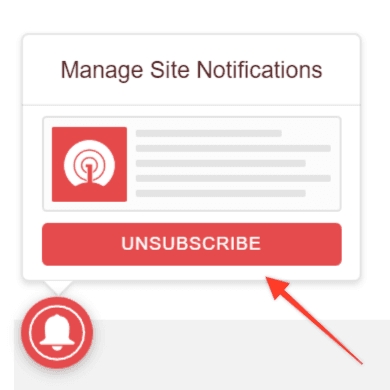 Its super easy, visit the website and click this red bell icon located on the bottom left. Thanks again for being part of our community. We have some exciting new products releasing soon.